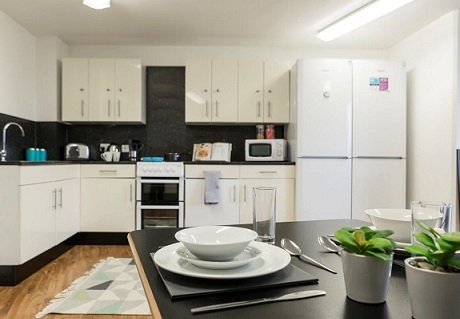 DWPF acted as financial adviser to Campus Living Villages (CLV) on the funding for the acquisition of Cranborne House student accommodation in Bournemouth. Funding for the transaction was arranged through an income strip with Aviva. The acquisition adds to the three properties that CLV already own and manage, taking their bed numbers to a total of 1,201 in the coastal city. 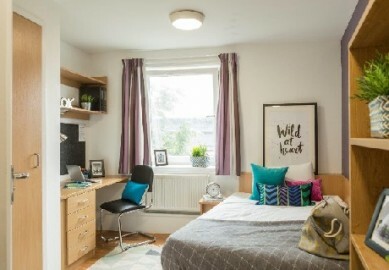 The site is located on the Lansdowne Campus and is home to 497 residents, a popular location that’s within walking distance of the centre of Bournemouth, the beach and the Students’ Union. The site is also adjacent to the location of a major new academic development on the Lansdowne Campus.